While this project certainly is not unique, it was one of the earliest incarnations of Steve White's fabulous pi1541 Disk Emulator project and we designed it live on youTube. As a result of this and the chats on Discord the design has gone through a few iterations, but suffice to say, its easy to make, drives external displays and soon .... well .... that would be spoiling the surprise! 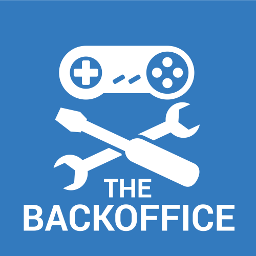 Feel free to Join us on Discord to chat about this project, ask questions and maybe pickup a pcb or two!